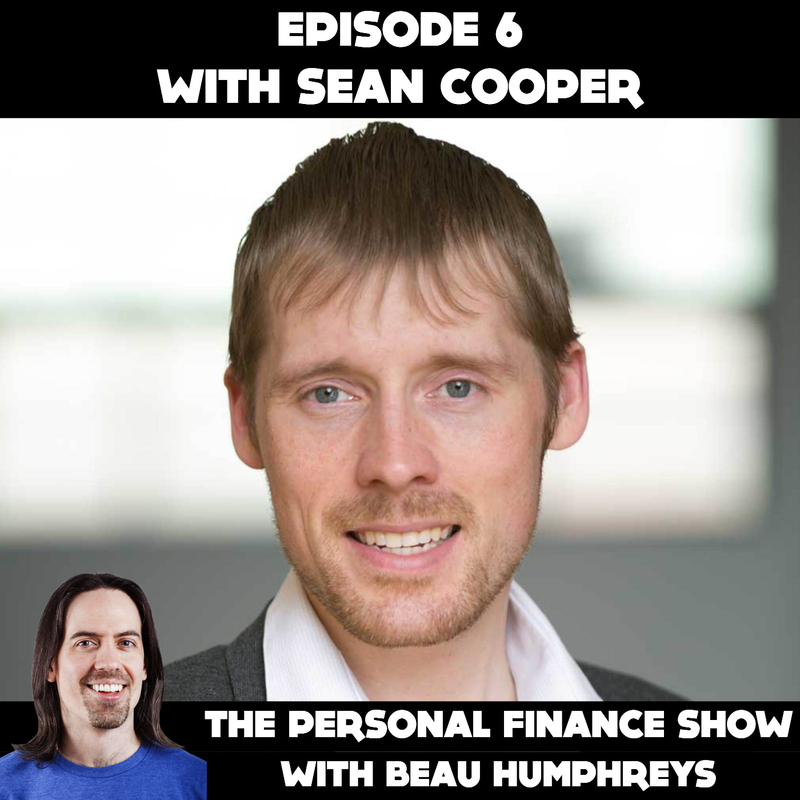 At age 30, Sean Cooper paid off the mortgage on his $425,000 home in Toronto. He started with a hefty $170,000 down payment and then paid off his $255,000 mortgage in only 3 years. Sean’s story is about goal setting. You start with a goal and you take the steps necessary to achieve that goal. Sean’s goal was to own a house as early as possible. So he saved every penny, worked several jobs, lived in the basement apartment of his own house so he could rent out the top, and lived a frugal life to achieve his goal. You may not be able to duplicate what Sean did, and he doesn’t expect you to. He realizes his case is a bit extreme and not for everyone. Sean wrote “Burn Your Mortgage” to help people pay off their mortgage sooner. Maybe not in 3 years, but how about 10 years instead of 20? The point is that you don’t have to wait 25 years to own your house, just because your mortgage is amortized over 25 years. If you really want to own your house sooner, you just have to make it a priority. Set the goal and work towards it. “Burn Your Mortgage” is a great read for current homeowners and prospective buyers, but it also has some great tips for anyone trying to find ways to save more or earn more. Sean’s critics love to tell him what he should have done instead of paying off his mortgage quickly. Maybe you don’t want to do what Sean did, and that’s ok. But Sean did it because he wanted to. No one forced him to work 3 jobs and live in the basement. We all have the right to choose how we spend our lives. Sean wanted a house and now he has a house. And now he has a house and a book. Rather than judge Sean, I think we should congratulate him for his achievements and his amazing goal setting abilities.